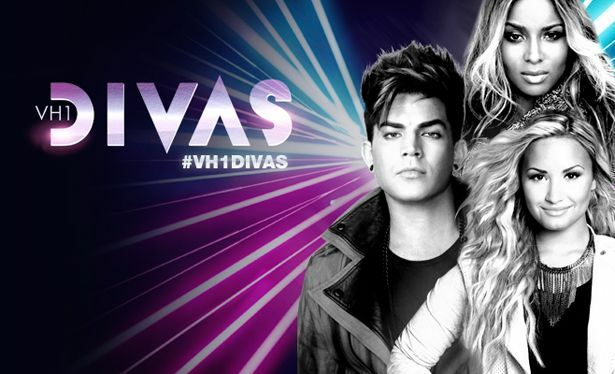 VH1 Divas was once a hot ticket featuring a who's who of legendary vocalists and up-and-coming talent, but after its cancellation in 2004 and relaunch in 2009, the show's line-up has simply failed to house anyone deserving of the title D-I-V-A. This year's list of stars is sadly no exception. The Adam Lambert-hosted event, which is billed as a tribute to Whitney Houston and Donna Summer, will feature performances from Ciara, Miley Cyrus, Demi Lovato, Kelly Rowland and Jordin Sparks. This line-up is just completely and utterly ridiculous. Aside from Sparks, who has a personal connection to Houston, none of these other women deserve to be mentioned in the same sentence with the legend (let alone singing her iconic songs).